Quality, practical website design, that really works. Ongoing development to benefit your business. Freetimers is the longest standing and probably most experienced web design agency in Northamptonshire. With a number of great designers, we can design for any style, for any sector, AND our designs don’t just look pretty, they do business, bringing in enquiries and sales to help you grow your business. 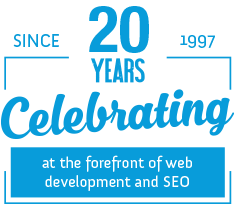 Since we started in 1997, and having developed and managed a great number of websites, we have accumulated an immense set of skills and experience that sets us apart from other web design agencies. We also know how to add value for our clients. 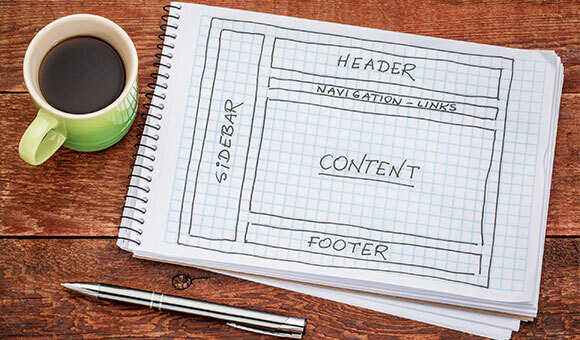 We do this through great practical website design, a content management system that can be easily expanded and customised to meet our client’s business’ needs, advanced programming skills, and first class search engine optimisation (SEO) that enables our clients to compete at the very top of their sector. We don’t just say this either – We actually do achieve it. Have a look at our web design portfolio as well as the SEO case studies provided and you’ll see Freetimers really does mean business. In addition our management team has broad senior management experience in business, across a number of sectors, that is transferable value that we provide our clients whenever they need it. We are not just graphic designers, programmers or marketers, and we really do know and speak the language of business, and it is this understanding that directs our web design and development skills. In short, we talk the talk AND walk the walk!